Adventure holidays are a great way to explore the world and be active. 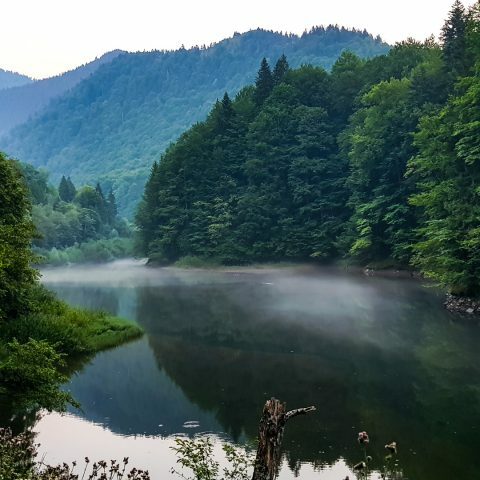 Romania is a perfect destination for adventure travel because of the diversity of landscape that includes mountains, hills, plains, lakes, rivers and the Black Sea. All these make up the perfect setting for adventure travel, especially for those who want to spend as much time as possible outdoors and be active. So, whether or not you have been in Romania, these tips will help you have a memorable vacation! 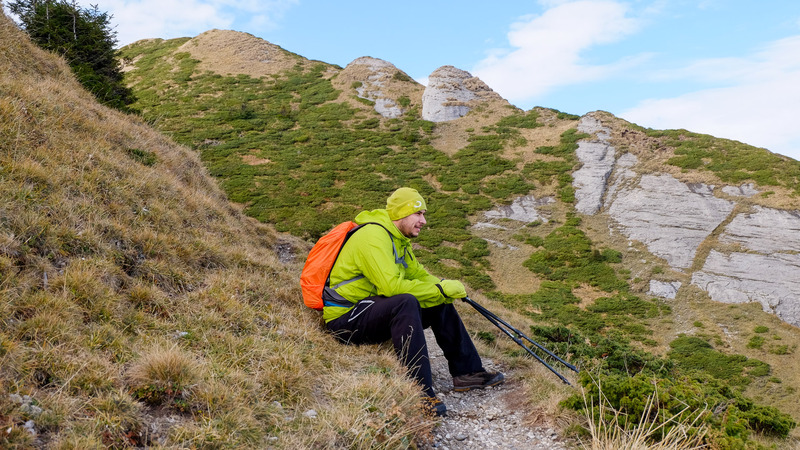 Hiking is one of the best outdoor activities and the Carpathians are the perfect setting for that. 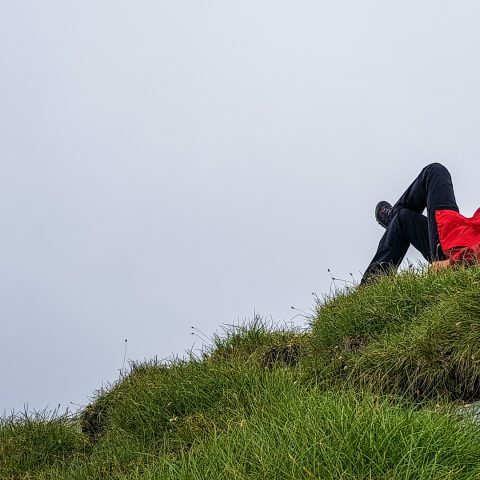 You can opt for easier trekking trails, that are basically just a nice walk for a couple of hours, or more difficult trails that take up to an entire day or even more. However, if you want to have a pleasant experience in the Carpathians, don’t forget to take some precautions. Don’t go alone in the mountains. You never know what types of situations might occur and you may need someone’s help. In the case of an injury or if you get lost or run out of food or something out of the ordinary occurs, it’s good to have someone with you. 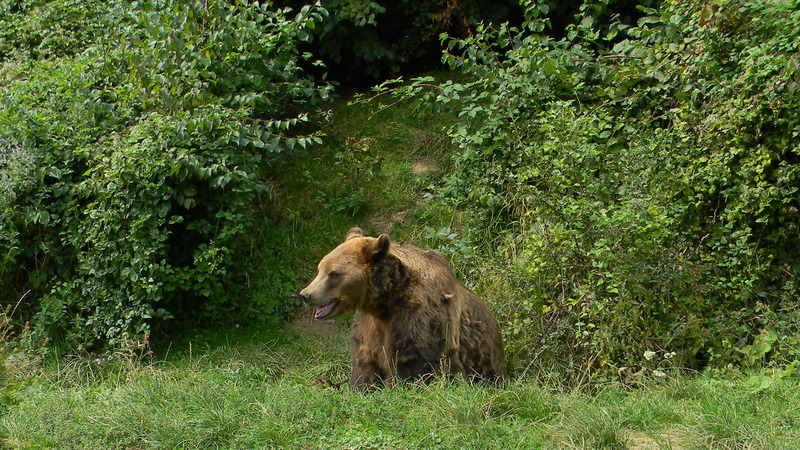 Especially in areas where it’s possible to encounter bears or other wild animals, it’s important not to shout and not to speak loudly, because noises might scary some animals away, but attract others. Use only marked trails, especially if you’re not accompanied by a guide, because it’s easy to get lost in the mountains. Also, it’s good to have a map on you and to pay attention to the trails marked as dangerous or passing through dangerous areas. If you happen to pass near a sheepfold on your way, be careful because it is usually guarded by several dogs, not just one, and they usually attack if the shepherd is not there to call them off. In Romania, you can see many impressive waterfalls, such as Urlatoarea or Balea Waterfall, but the most beautiful is Bigar. You probably saw it already, as photos of the Bigar Waterfall circulated all over the internet since it was included in a top of the most beautiful waterfalls in the world. The waterfall is formed by a spring of groundwater that drains to limestone wall, shaped like a cone, about 7-8 meters high, fully covered by moss. Bigar spring, whose water has a rare purity, is supplied with water by an underground stream coming out from under a rock high above 50 meters. It runs through the cave of the same name in Anina Mountains, after a distance of about 200 meters and it flows into the river Minis forming the Bigar Waterfall. You have the possibility to see bears in special reservations, or even in their natural habitat, but it’s important to do this while taking some precautions, as the bears are used to come searching for food and you don’t want to mess with a hungry bear. Bears are more active early on the day or late at night, so you need to have patience and take some time, as you will need to wait for several hours. It’s also likely that you won’t see any bears the first time you go bears watching, but it doesn’t mean you can’t still enjoy the time you spend outdoors in the nature. Consider that children may not have the necessary patience to wait for hours to see the bears, so it’s not exactly a family – friendly activity. Of course, you will want to take some pictures, but don’t get too close just for that perfect shot, because bears get nervous around people, even the ones that are used to come closer to human settlements scavenging for food. Keep all the food that you have on you sealed and concealed, because you don’t want to attract the bears coming closer to you. Always listen to your guides because they know when it’s best to walk away if the bears seem too agitated. If a bear sees you, don’t run, just walk away slowly and don’t turn your back to it, or it may seem like an “invitation” to attack. It’s good to have some pepper spray on you, in case of an emergency. Asides from castles and the relaxing countryside, Transylvania is a perfect region for cycling tours during the warm season. 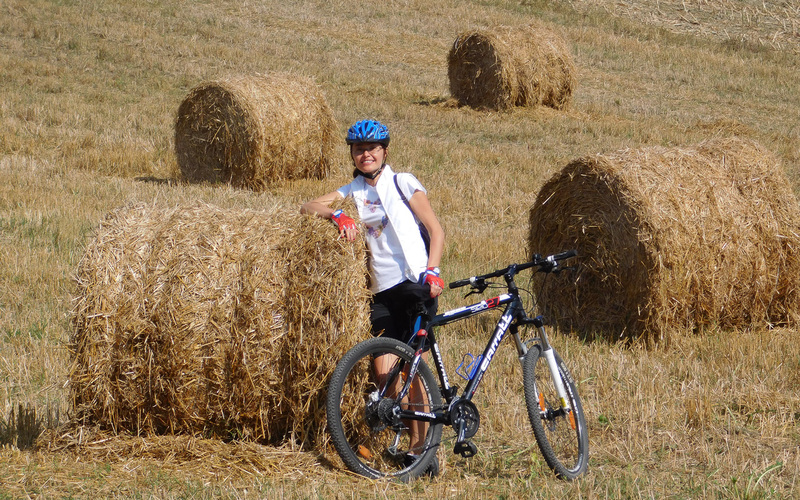 Many bikers like to choose a cycling trail that passes near the fortified churches of Transylvania. Built by Saxons, these churches are part of UNESCO’s World Heritage List and are worth visiting, especially when you can get around on a bike. Cycling requires a sustained physical effort, the body losing a lot of water through sweat. In these circumstances, it’s necessary to have on you at least a liter of water. If you’re traveling a longer distance, take some sandwiches with you, in case you get hungry. Pick a comfortable outfit for cycling either with a pair of shorts or long, looser pants and a shirt (preferably made of cotton). In case of cold and rain, equip yourself with a blouse with long sleeves and a rain coat. As you venture into more hilly areas, you need some training. Trails and mountain towns around them are more difficult for bikers than the city trails that don’t have such a level difference. 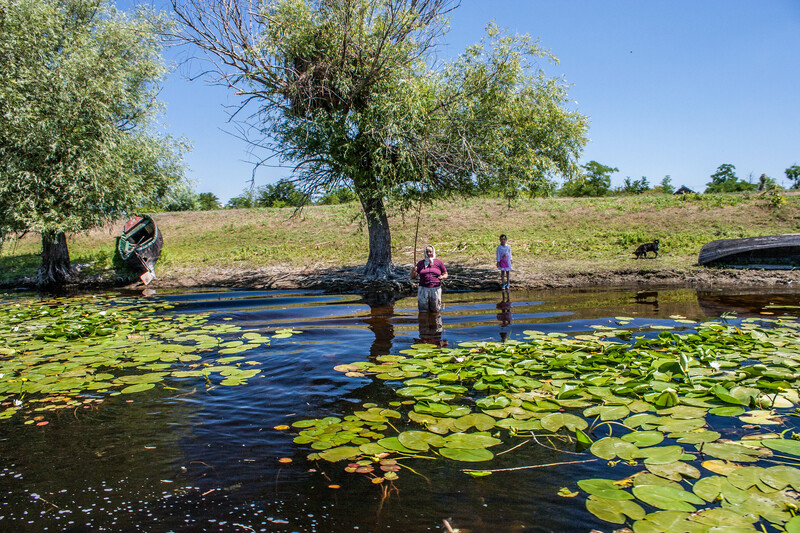 This is one of the most popular activities you can do in the Danube Delta, asides from fishing of course. Needless to say that it’s best to do this activity during the summer season, but there are also other things you should consider. Opt for kayaking on the Danube’s channels. The currents are less powerful, thus you won’t have any unwanted surprises or situations that you have to deal with. Spring is the best time to observe the Delta quietly. Rowing gets you close to birds much more easily than by speedboat and during May and June they are the most vivacious. Of course, you can kayak and fish, and then from September to October is the period where you can have a hand at spinning and rowing. Summer travel it’s great for taking pictures or for going carp fishing. If you’re not experienced with kayaks, you can choose a canoe. The canoe is infinitely more comfortable thanks to its wider bottom. That makes even less prune to overturn. Hopefully, all these tips will help you have an unforgettable experience in Romania. Feel free to check our active tours or contact us for customized Romania private tours. 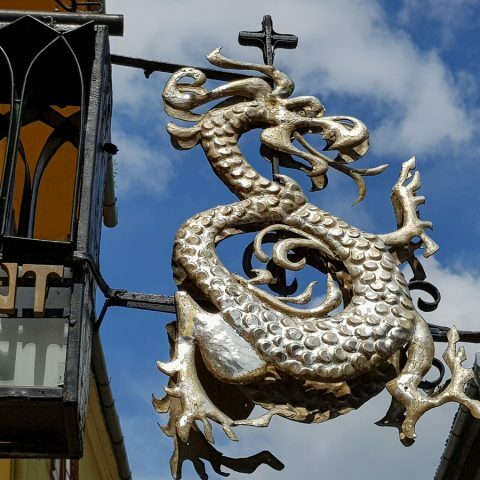 Two famous castles-Private tour from Bucharest, will give you the chance to visit Peles Castle and Dracula`s Castle, but also the medieval Old Town of Brasov, located in Transylvania at the foothills of Carpathians. 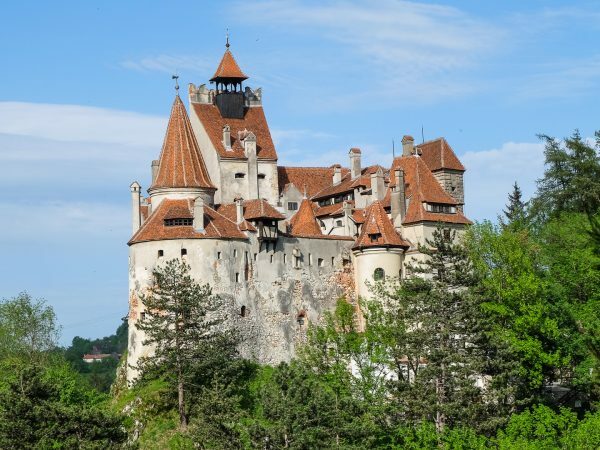 We organize Dracula Castle Tour. 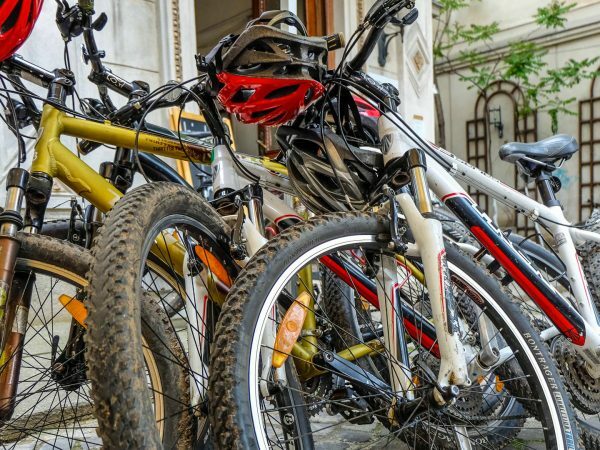 The only bike tour designed for enjoying the big shady parks of Bucharest with a focus on the Communist Period as it covers the main monuments of that time. It also goes on some quiet old streets to see what was here before communism. 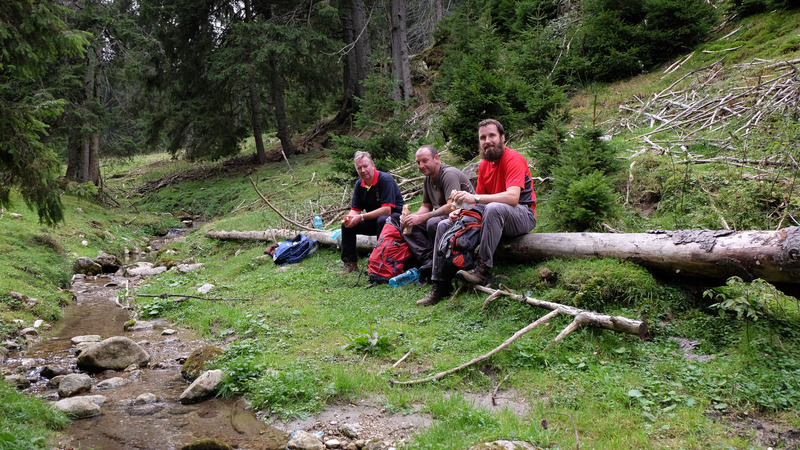 This is a 8 day hiking tour in Carpathians available from 15 June until 15 October. 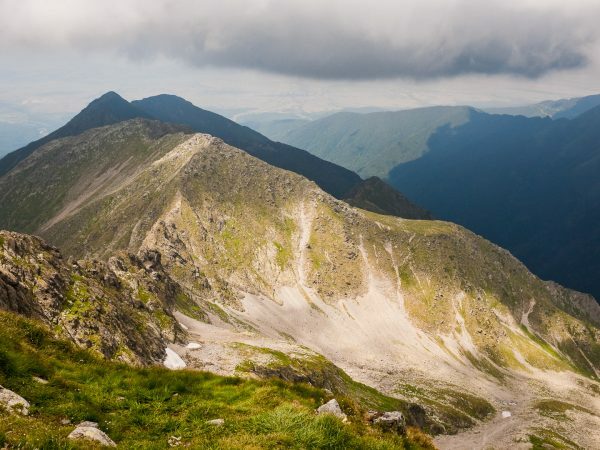 During this hiking tour, you have the opportunity to cross the most important massif of Romania, Fagaras Mountains, climbing the highest peaks of the Romania such as Moldoveanu (2545 m), Negoiu (2535 m) and Vistea Mare (2527 m).